"[Whispers] I have to be careful what I say. I have to be careful what I say. It was f*cking way too long. F*ck me! And most of that script's mine." Such surprise in my heart at what the man said to Vulture during an interview as to why BLADE RUNNER 2049 essentially under-performed at the box office.... The long running time hurt it. And that had to be it, because overall the sequel itself was an irreverent masterpiece of brilliant film-making, but not the money-maker it deserved to be for audiences. A quicker pace. Sharper dialogue. The film has claws gripping you for a fierce ride, and you better hold on. No slow burn at all, baby. 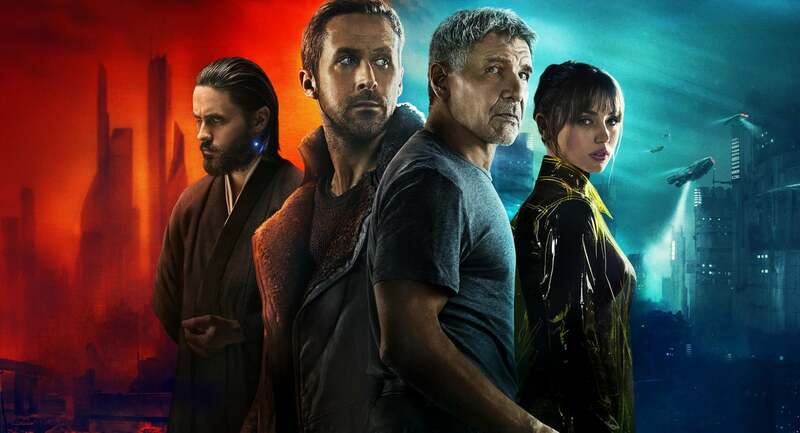 I would have to ask, though: if a lot of BLADE RUNNER 2049 would be cut down, would that make it a better film? -- Or just yield better box office returns? Or both? I say if it's already a masterful creation, don't modify it. It is what it is. Let it be.